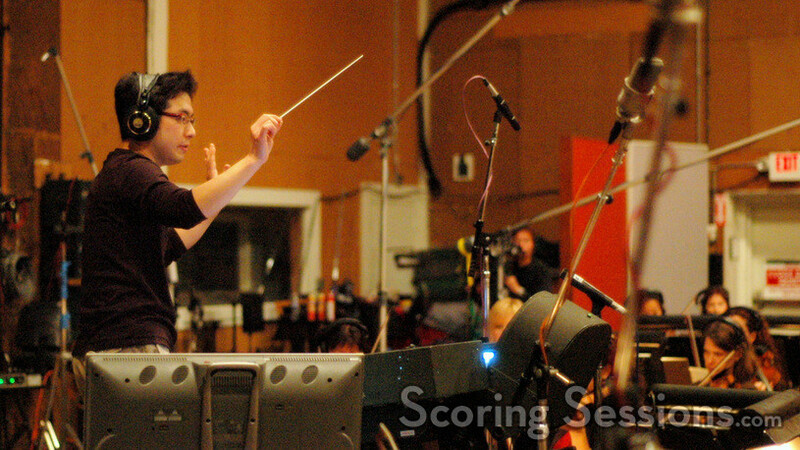 Earlier this fall, composer Wataru Hokoyama conducted his new score to the upcoming game, AFRIKA, for PLAYSTATION®3 (PS3™) . 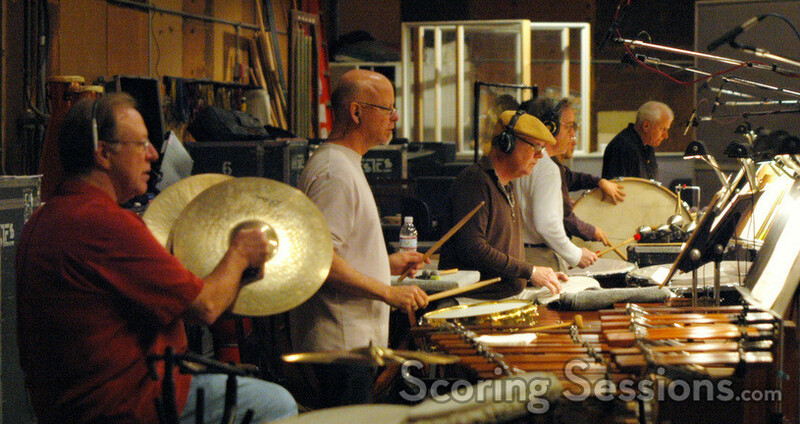 The event marked the first time that Sony Computer Entertainment WWS Japan Studios ever recorded in Los Angeles, making it a historic occasion – one that included the use of a substantial 104-piece ensemble of the Hollywood Studio Symphony. 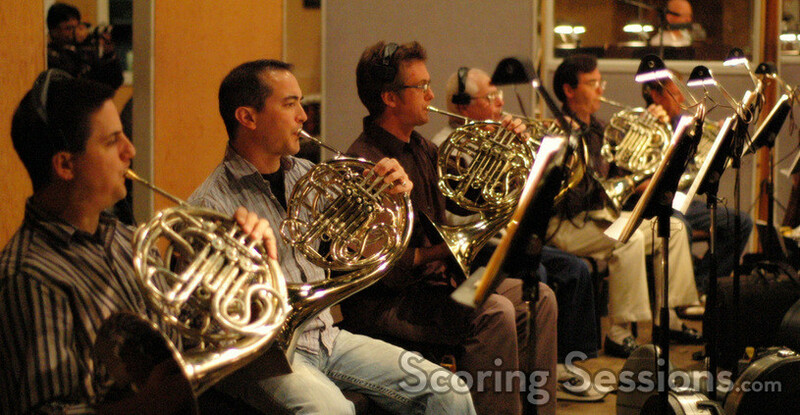 Recorded at the Sony Scoring Stage in Culver City, AFRIKA is not your conventional game. 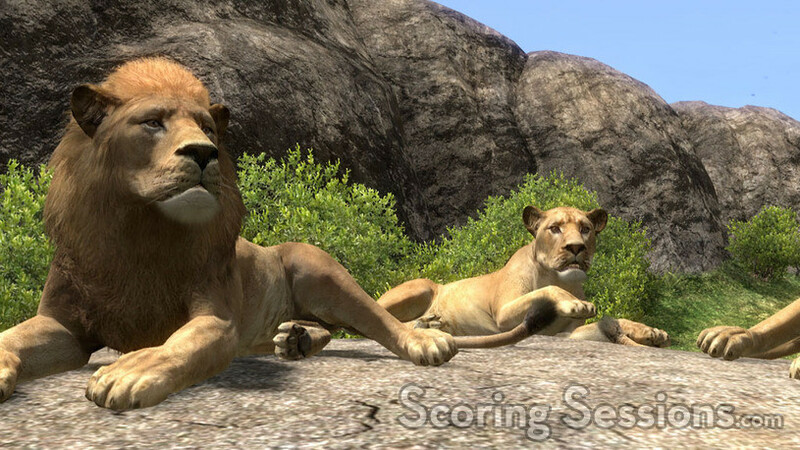 The players experience a 3D representation of the African ecology, observing simulations of the wild animals in their "natural" habitats, in players’ living rooms. 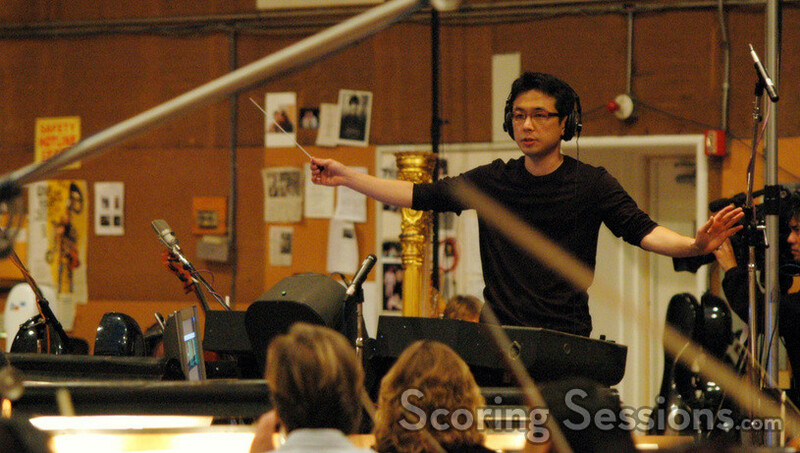 Hokoyama’s score takes advantage of the sizable orchestra, with sweeping melodies, energetic cues that herald a call to adventure, and tender plaintive cues that reflect the occasional serene aspects of the wilderness. 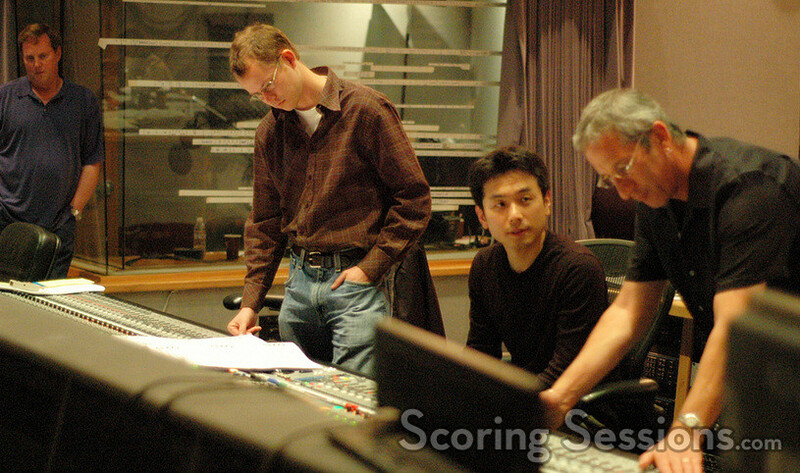 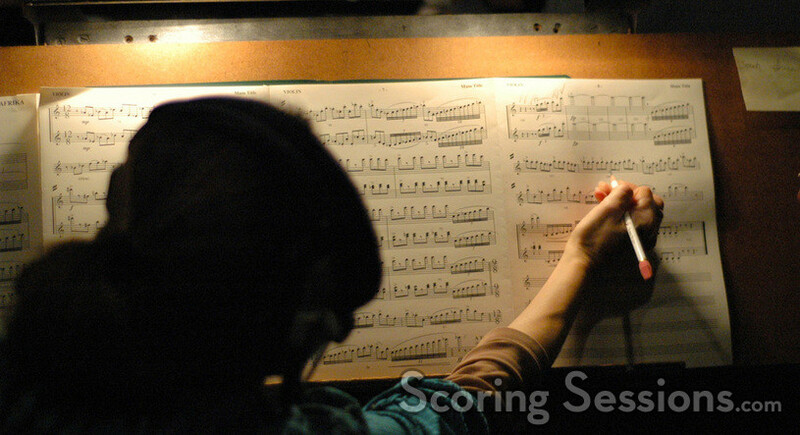 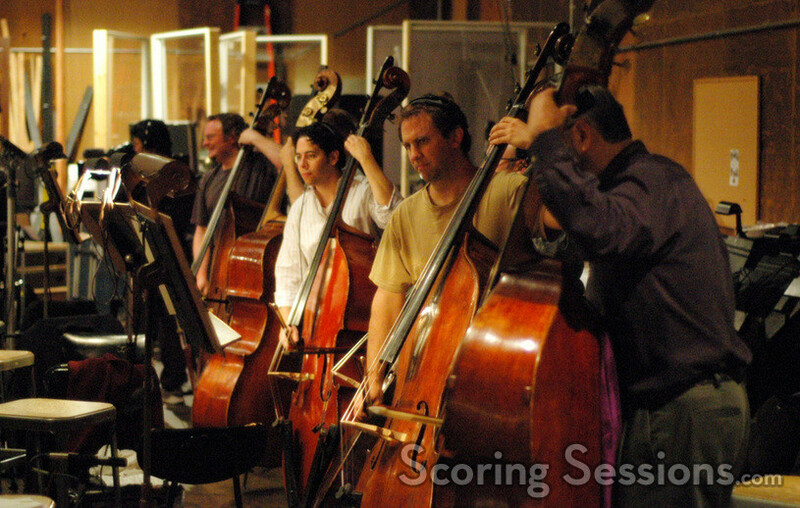 Hokoyama, a graduate of the USC Film Score Program, orchestrated the entire 35-minute score himself, and they recorded it all in one day. 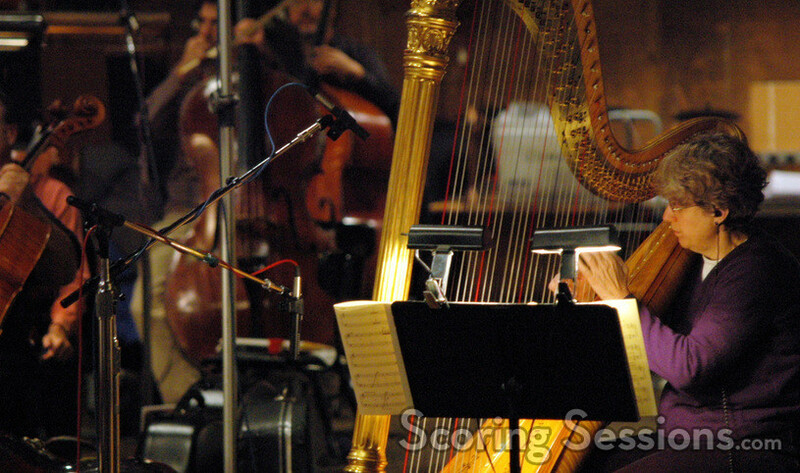 "Even the ‘jingles’ were recorded live," explains Hokoyama. 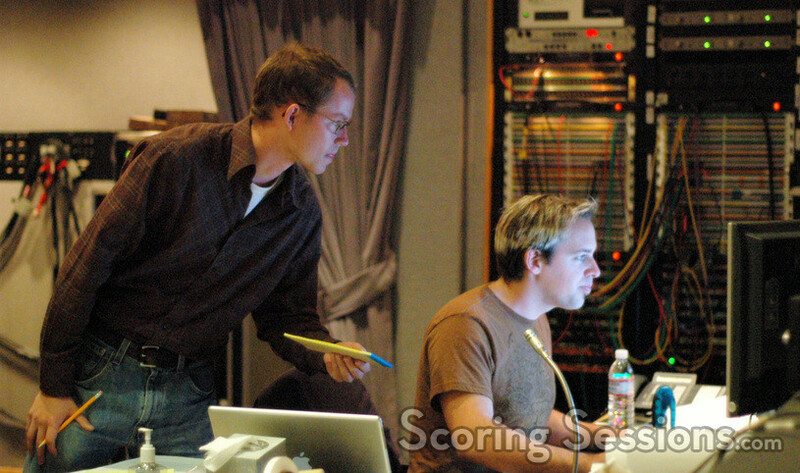 "Hopefully that will add some luxury to the game." 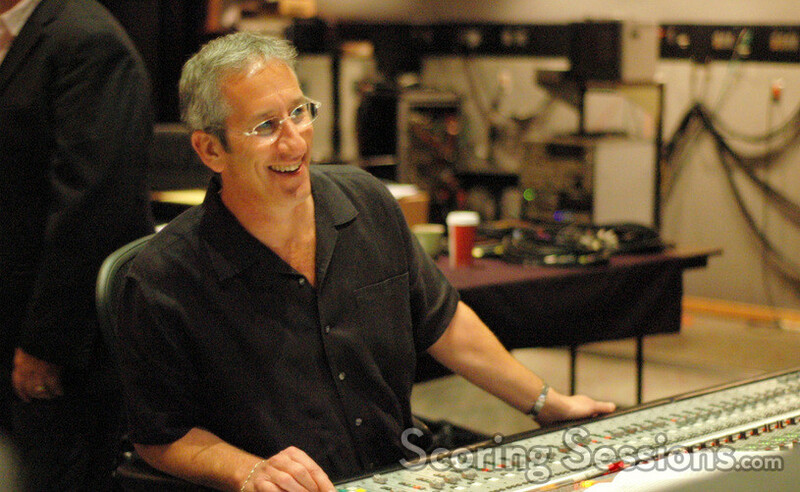 In the booth, scoring mixer Paul Wertheimer worked with Robert Litton to make sure everything was running smoothly. 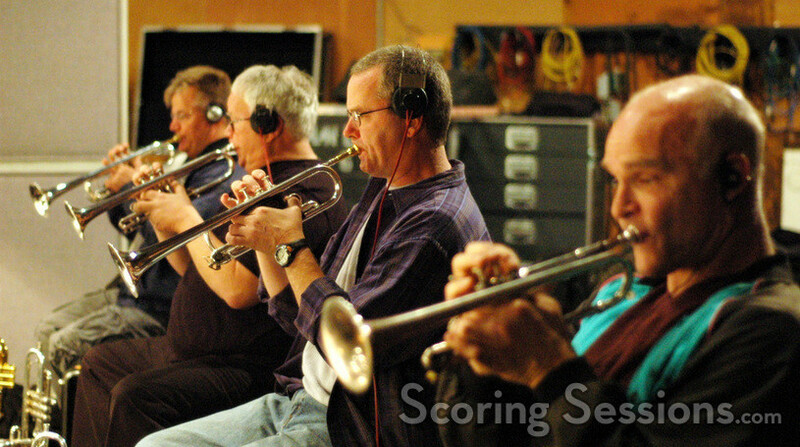 Stage recordist Adam Michalak handled the ProTools recording of the score, which was successfully recorded all in a single day. 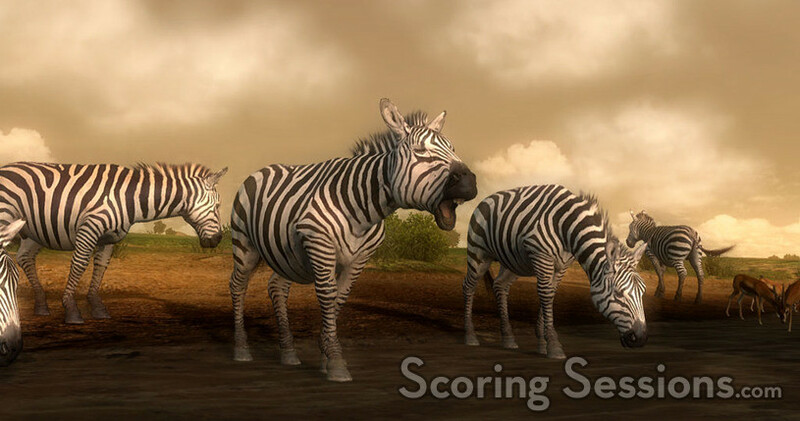 AFRIKA will be released from Sony Computer Entertainment exclusively for PS3. 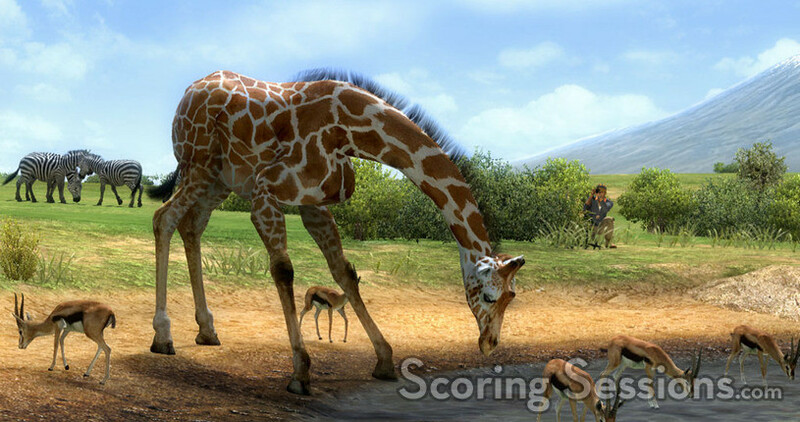 Game imagery provided by and copyright © Sony Computer Entertainment WWS Japan Studios, used with permission.